Jackie released her sixth full-length studio album, 'Someday at Christmas', on October 28, 2016 on the Sony Masterworks label. 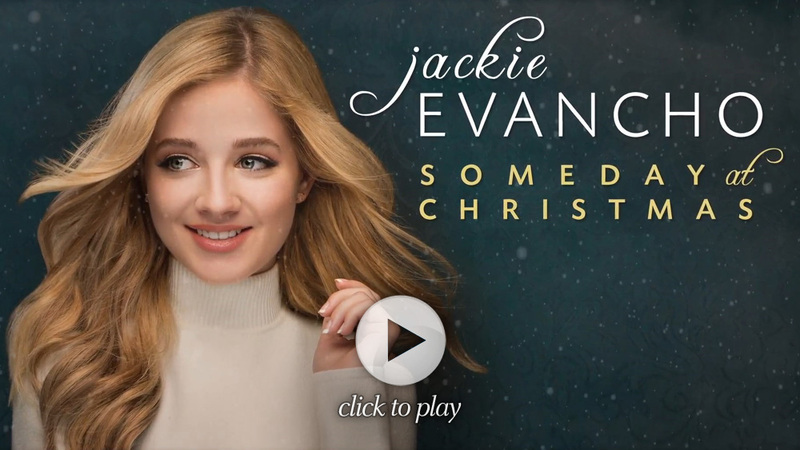 Someday at Christmas is a collection of christmas songs from Jackie Evancho. The album includes classic christmas and popular holiday songs along with newly recorded songs, as 'Someday at Christmas' & two versions of 'Little Drummer Boy', once with Jackie alone, and again with international vocal stars Il Volo. 'Someday at Christmas' features special guest artists YouTube sensation Peter Hollens, Italian tenor Vittorio Grigolo, vocal stars Il Volo and the legendary PlÃ¡cido Domingo. 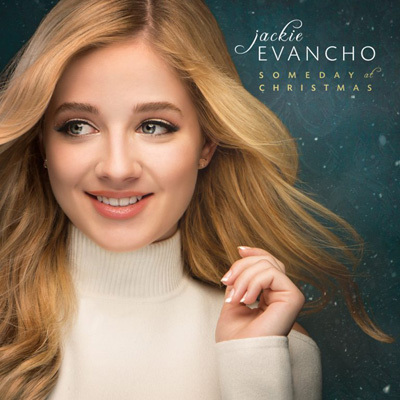 Sony Music Masterworks says: It was discovered that a different version of 'Hallelujah' (with Peter Hollens) was accidentally used on Jackie Evancho's album 'Someday at Christmas', rather than the version that the artist prefers. If you are unhappy with the CD you purchased, Sony Music Masterworks will send you a replacement disc. Please send proof of purchase via email or mail, along with your name, address and phone number. If you purchased a digital download of the album over the weekend, you can delete the track from your library then re-download the track from the download store you purchased it from to receive the updated version at no extra charge. Link about this at: Sony Music Masterworks. Read the digital booklet for 'Someday at Christmas': Click Here - (pdf. file).